Avalanche forecasts for Scottish hillwalkers and climbers start today, 17 December. 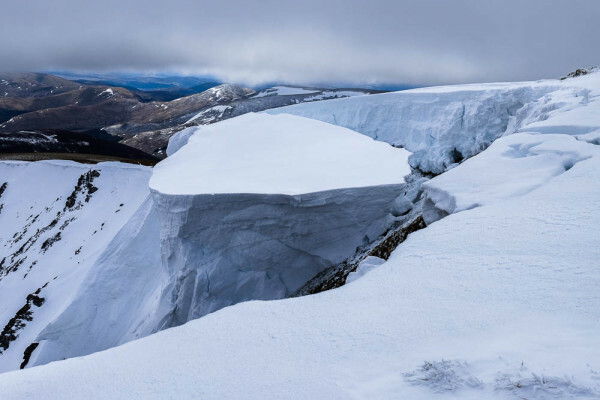 The Sportscotland Avalanche Information Service (SAIS) provides a daily avalanche hazard report for six Scottish areas – Lochaber, Glencoe, Creag Meagaidh, Southern Cairngorms, Northern Cairngorms and Torridon. The service usually runs until mid-April but is dependent on the snow conditions. Anyone planning a hillwalk during the winter is advised to check the avalanche service in the same way as they would routinely check the weather forecast and plan their route accordingly.